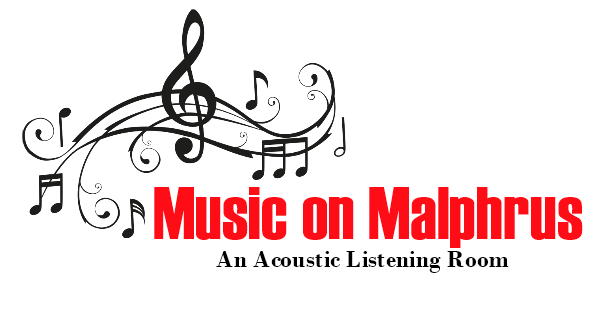 Welcome Music on Malphrus - an affordable, intimate, family friendly and smoke-free listening room where people can enjoy live performances featuring musicians who tour both nationally and internationally. Performances are held at the Unitarian Universalist Congregation of the Lowcountry at 110 Malphrus Road in Bluffton, South Carolina. Tickets are $20 (unless otherwise noted) and available at the door. Seating is general admission. Doors open at 6:00 PM. Performances begin at 7:00 PM. Music on Malphrus is an all-volunteer, not-for-profit committee of the Unitarian Universalist Congregation of the Lowcountry. The Final Show of the Season! Joe Jencks is an international touring musician, award-winning songwriter and celebrated vocalist, known for his performances of musical beauty, social consciousness and spiritual exploration. Jencks’ most recent CD – Poets, Philosophers, Workers, & Wanderers was the #1 CD on the Folk DJ Chart, also garnering recognition for #1 Song and #1 Artist. Additionally the recording has been at the top of the XM Radio Americana Chart for six weeks and counting! Having penned several #1 Folksongs including the ever relevant, Lady of The Harbor, Jencks has become a fan favorite throughout North America. He is the co-founder of the harmony trio Brother Sun.